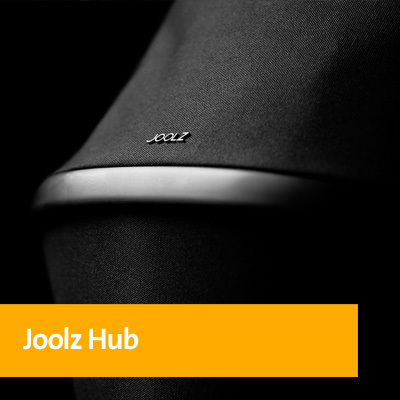 Joolz is housed in a sustainably renovated factory with inspirational greenhouses, 200 solar panels on the roof and other smart energy-neutral solutions, which help them further grow their positive designs. 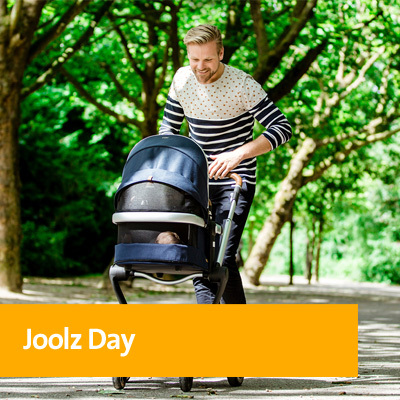 For every pushchair, Joolz sells they will plant a tree in the Joolz Forest, in Colombia. 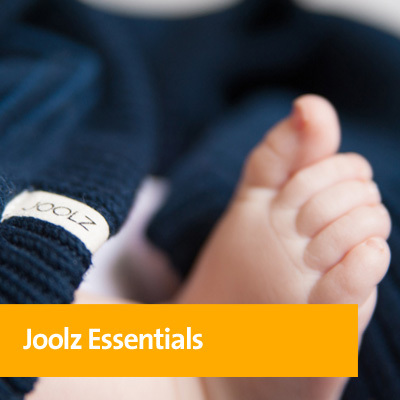 By doing so they help fight climate and deforestation. 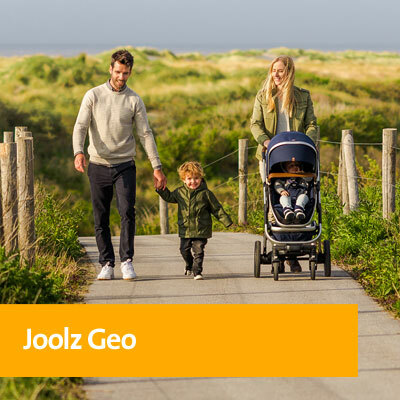 Ergonomic design, manoeuvrability & compactness are all features of any Joolz pushchair and travel system.